The influence of mixed martial arts has had an extended reach on our society, but no industry has been more popular among consumers than clothing lines. There are many apparel brands to choose from, as each company looks to stand out from the rest of the fashion competition. A new contender that has emerged is FLOW CLUB Co. 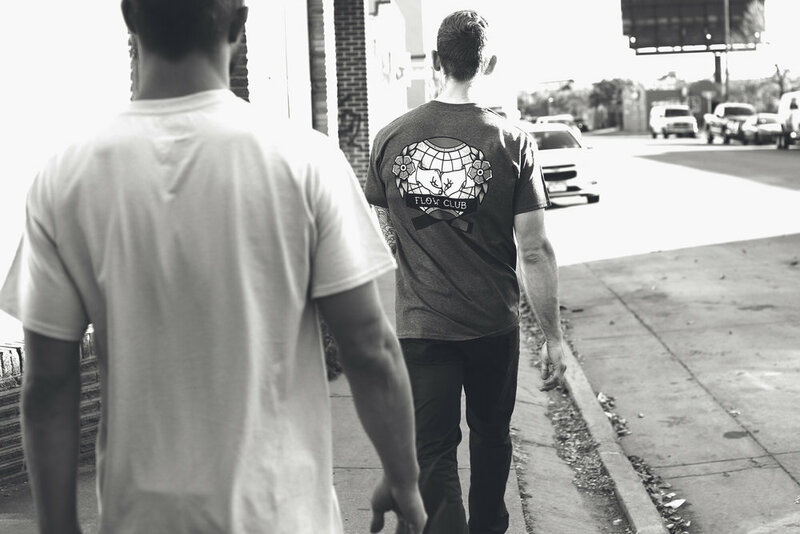 Established in early 2017, Flow Club is a new fashionable reflection of a martial artist’s journey, finding their flow and enjoying the process of what they are doing. 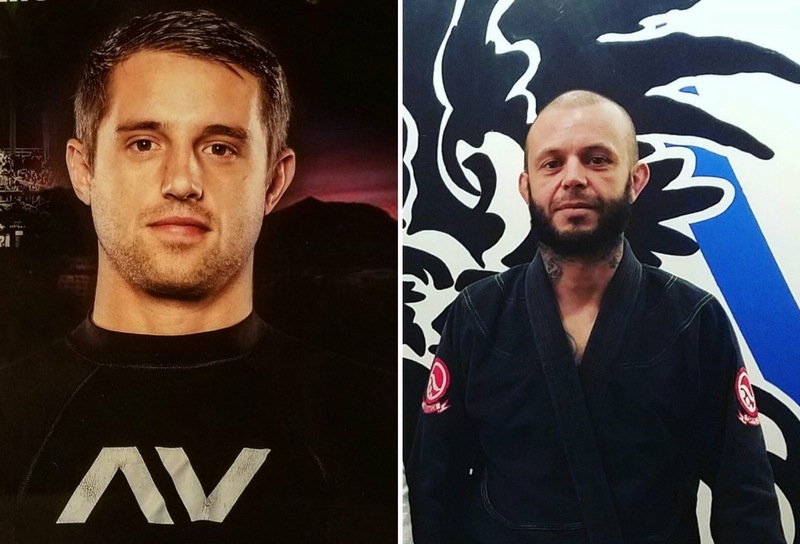 Both creators, BJJ Purple belt John Perez and Katharo BJJ Black Belt Scott Miller, have been on a continuous flow in their growth as martial artists. Many people like these Flow Club ambassadors go through the same process, which inspired Miller and Perez to create a brand that represents those among them. 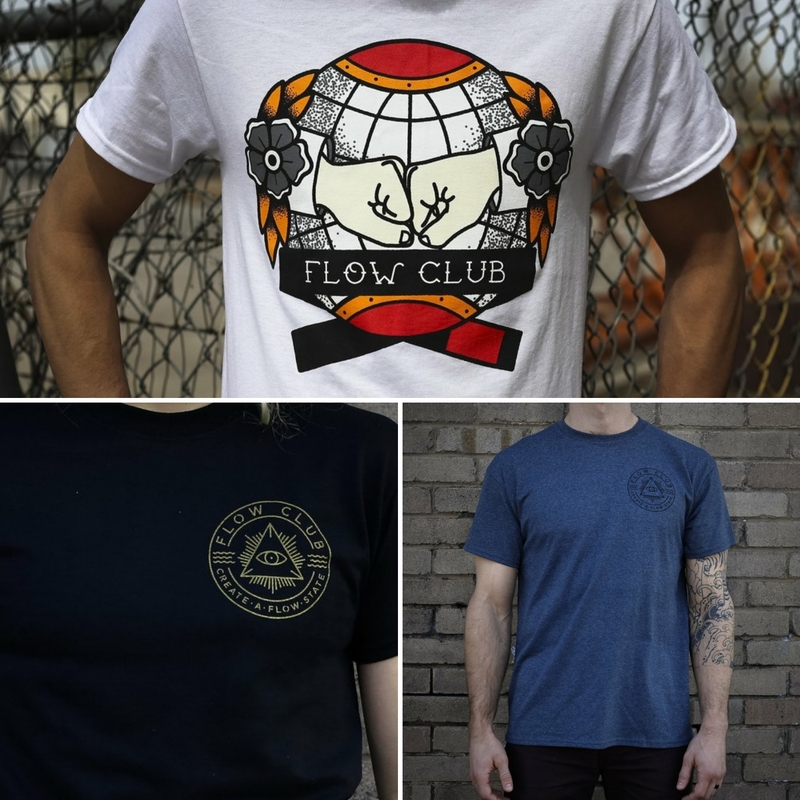 An apparel line that invokes the true essence of Martial Arts, Flow Club has a wide range of products for its buyers to choose from. 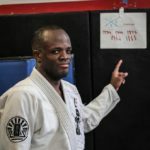 The Flow brand currently sells shirts, patches, rash guards, and stickers. All products have a classic look, with a new school approach that allows you to express your lifestyle. And this is just the beginning, as there more things are on the horizon. Style, engagement, and support, Flow Club covers all areas to satisfy their customers. The company has already gained some rising fame in their local distribution area of Colorado. Their biggest venture success thus far is sponsoring numerous upcoming talents out of the Colorado fight scene. Even at its early stage, it seems Flow Club is already pushing barriers in the fight gear sector. For Miller and Perez, the future is now as they look to continue their flow of creative expression through their designs, content, and service to the community. Looking forward to the ever growing FLOW this company will reveal in years to come.